I have read quite a few books by Leddy Harper and in all honesty, they have been hit or miss, ranging from 2 stars to 4 stars. It was this synopsis though that drew me to this book, short and to the point, not a lot given away but enough to get my mind whirring about what could potentially be inside. Nothing could have prepared me for what Leddy Harper delivered though, I cannot say enough how much I loved this book. From the minute I started reading, the world ceased to exist, I was captivated and I was turning those pages like a loon. As soon as I had finished I knew that I had read an amazing book, I knew that it would be on my top favourites list of 2017 and I knew that I had to tell my book friends to READ THIS BOOK! 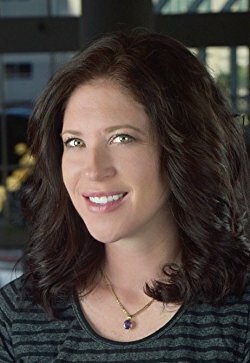 I love an author who is brave, one that isn’t scared to tell an honest story, one that delivers true life on a platter in all its warts and all glory. Yes, we read to escape reality, but sometimes it is the relatable stories that leave the bigger impact and boy did this book leave its mark. Leddy Harper held my heart hostage throughout this book, she wrung every single emotion out of it, every single heart string was severed and then delicately sewn back together. I love a book that makes me feel, I love a book that I can get lost in…live and breathe the story and this journey was one I took willingly and completely. Life is never what it seems, we see the outside, the façade that people are willing to show, we think that some people have it all, but have you really wondered what happens to them behind closed doors? Male pride is an indomitable feeling, but loneliness, abandonment, rejection, isolation and just that need for human touch and comfort are far more powerful but add to that the overwhelming need to protect and you have a man on a precipice. Dane was on that precipice. I cannot and will not say anything about the plot because this is a book that you need to go into blind, I beg you not to read spoiler reviews because you need to experience this as the author intended. There is no cheating, I will say that much as I know that is a trigger for some but their connection as friends could blur on the side of risqué. This though was a book for the emotional reader, one that thrives on character connection, one that loves the cathartic release of tears but thrives on the smiles that follow. This book ticked all my boxes. 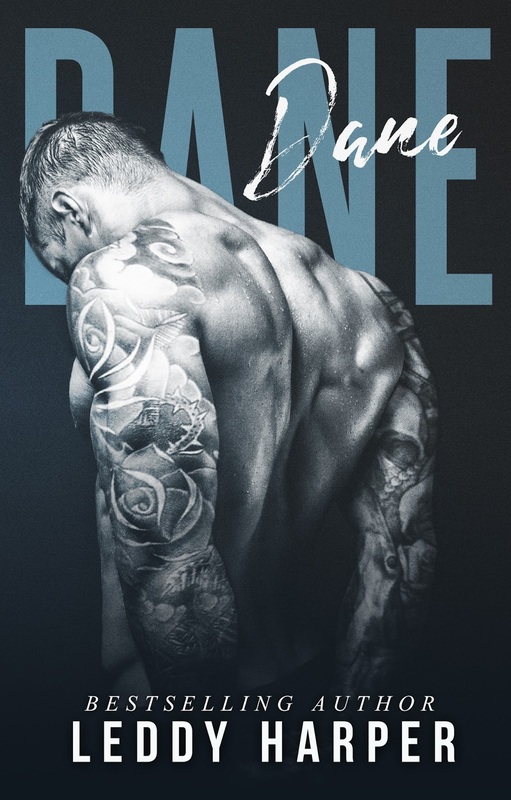 Even though this is Dane’s book I want to talk about Eden first. It is very rare I really admire a heroine but Eden spoke to me in so many ways. Eden was an old head on young shoulders and while for the romance readers in us some may get frustrated with her hesitation and reluctance I admired her for it. Eden had morals, her self-preservation instincts were high and she stood her ground when it would have been so easy to jump. Eden was the voice of reason in this book, the angel on the shoulder giving the sage advice when the devil on the other was desperately shouting, wanting to be heard. Eden was the voice of caution and I loved her for it. Dane was the epitome of perfect, my heart and soul hurt for him, and the situation he finds himself in was untenable. I felt his desperation, I felt his feelings of helplessness…I just felt everything. Dane was selfless, benevolent, kind and magnanimous, he was extremely loyal, protective and understanding. When he loves, he loves hard and all in, no middle ground. This was a man that captured my heart and once you understand the truth that Leddy Harper so frustratingly seeps out like water from the tiniest of cracks, your heart only aches the more. Dane was incredibly easy to love. 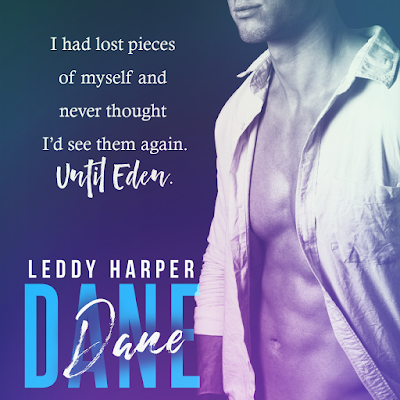 Dane and Eden meeting was kismet, everything happens for a reason and these two met when both needed the other the most. I loved the build from strangers to friends to confidantes to eventual lovers and more. I loved that it wasn’t rushed and while these two are not together for the majority of the story the connection, the attraction, the chemistry is ever present on every single page. The constant struggle between right and wrong was always there and the desperation that these two felt was constantly eating away at me. This is a book that will make you question yourself, do not make a blanket judgement in the beginning…keep reading. I admire Leddy Harper for the way in which she delivered this book, she took a tough subject and delivered it with honesty and compassion, she turned this subject on its head and made you see how others are affected, especially those closest to you. The characters are not perfect, but it is their imperfections that matter the most. This was a book about sacrifice, the pro’s and con’s, guilt and its many manifestations but most of all this was a book about right and wrong, recognising that love happens when you least expect it and sometimes, even when you think you have met your soul mate, you haven’t and it takes meeting your destined to recognise it. Totally and utterly adored this book and while I would have loved a little more of them together, I was satiated with what I got. Amazing book.